© 2018 Avalanche Studios. All rights reserved. 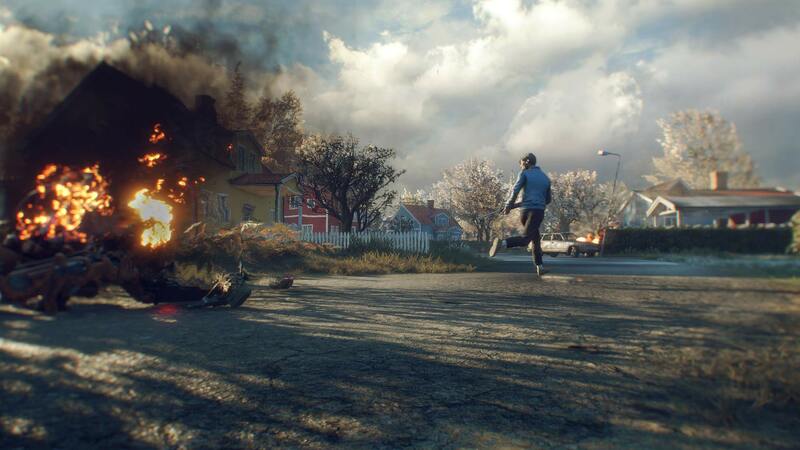 Published and developed by Avalanche Studios (Fatalist Development AB). Avalanche and its logotypes are trademarks of Fatalist Development AB companies in Sweden, the U.S. and/or other countries. 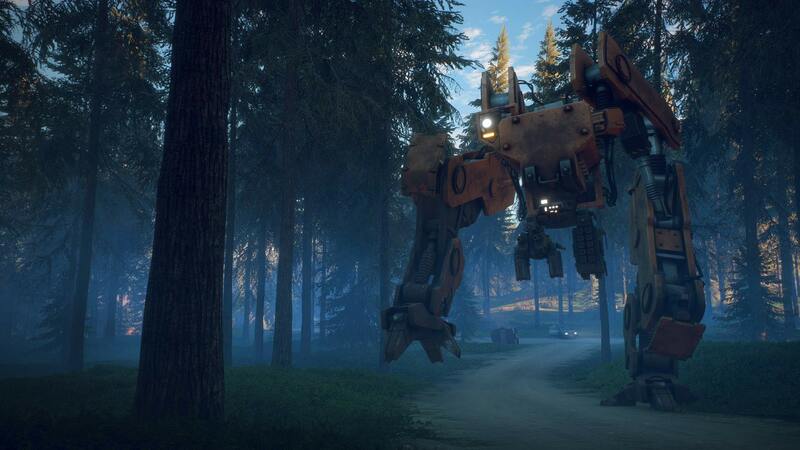 Generation Zero® is a registered trademark or trademark of Fatalist Development AB companies in Sweden, the U.S. and/or other countries. 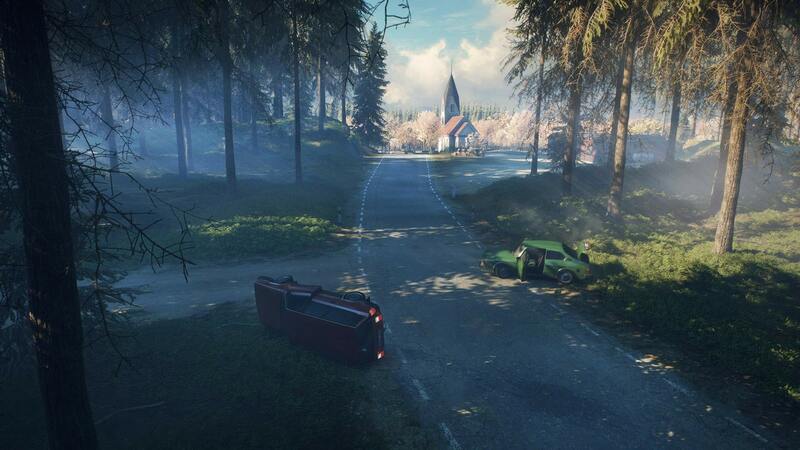 Uses Apex – Avalanche Open World Engine. Apex – Avalanche Open World Engine and its logotype are trademarks of Fatalist Development AB companies in Sweden, the U.S. and/or other countries. All Rights Reserved.